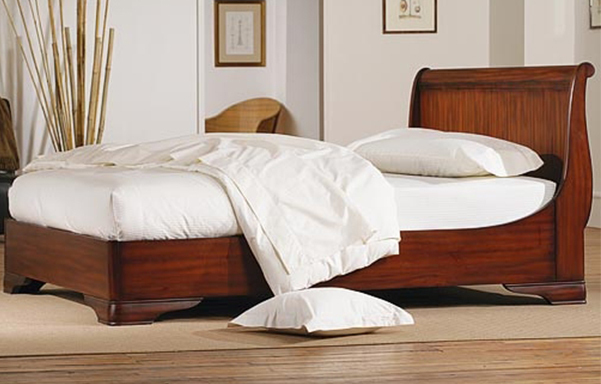 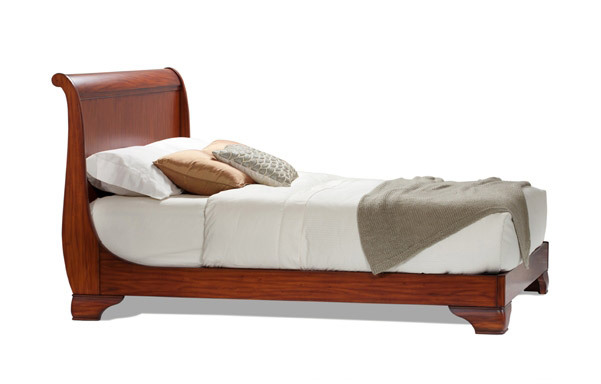 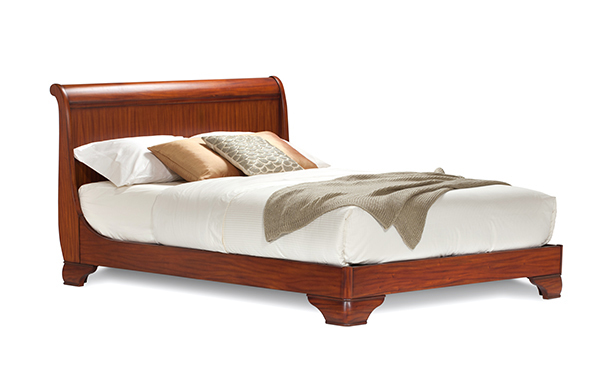 Sleek and sophisticated, our solid Mahogany Fairnoble sleigh bed is equally at home in a traditional or contemporary setting. 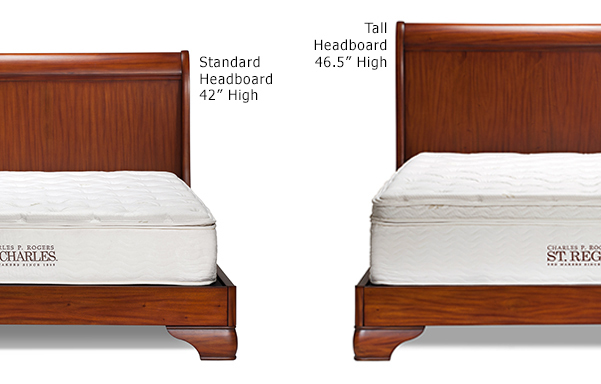 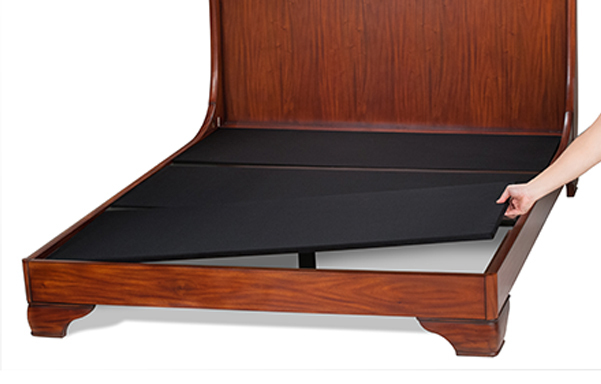 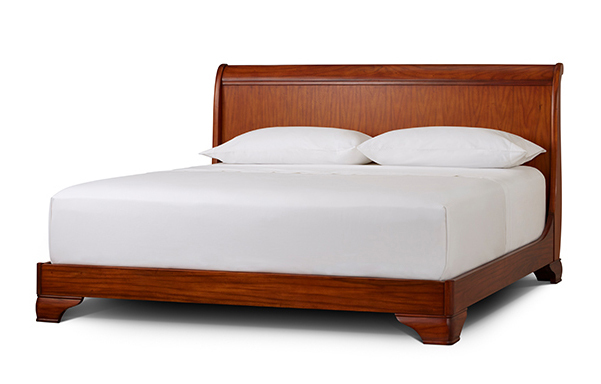 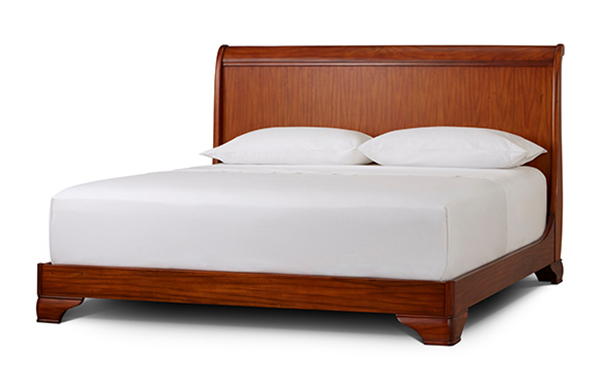 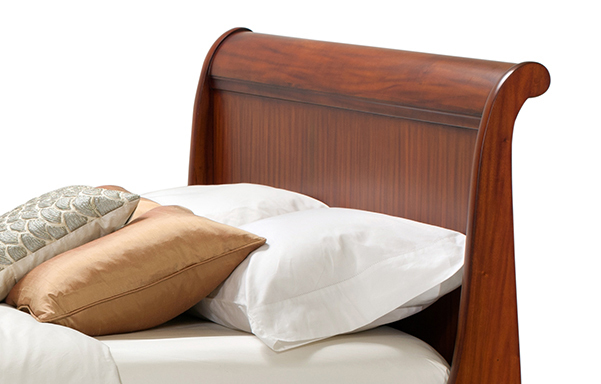 Standard or tall headboard height option. 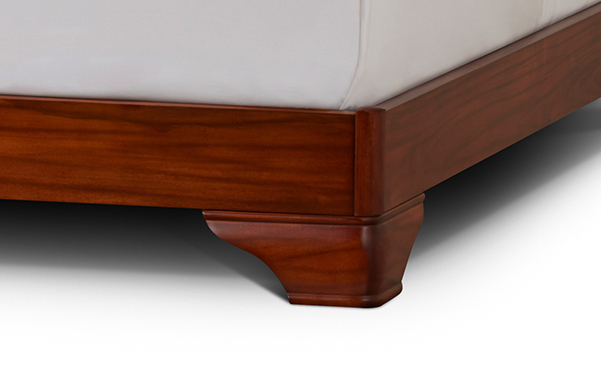 Hand applied finish.